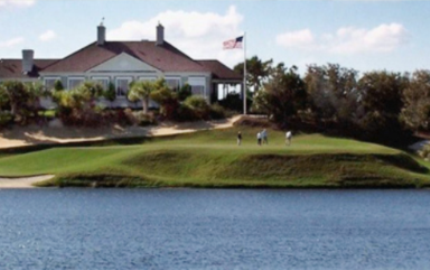 Sandridge Golf Club is a public 36-hole golf facility located in Vero Beach, Florida. 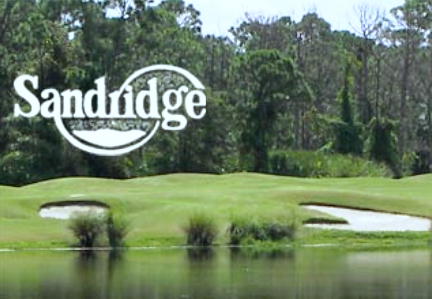 Sandridge Golf Club is owned and operated by Indian River County. 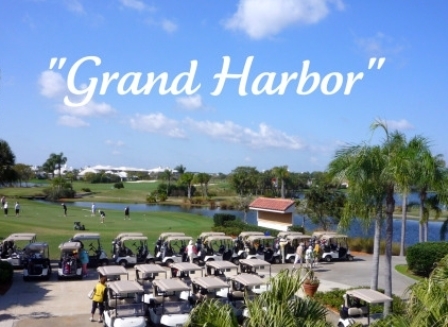 The facility has two 18-hole golf courses, the are The Dunes Course and The Lakes Course. The older of the two courses is The Dunes Course at Sandbridge Golf Club. The Dunes Course opened for play in April 1987. 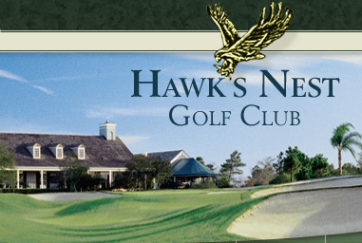 The Lakes Course opened five years later in December 1992. Both courses were designed by Ron Garl. 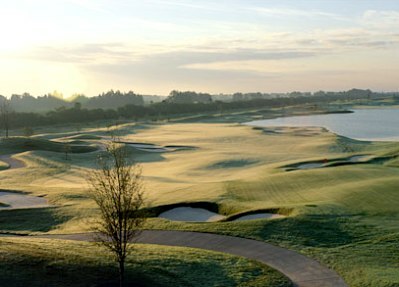 The Lakes Course at Sandridge Golf Club plays to a par of 72 and a maximum distance of 6,152 yards. The course rating is 69.3 with a slope rating of 120. 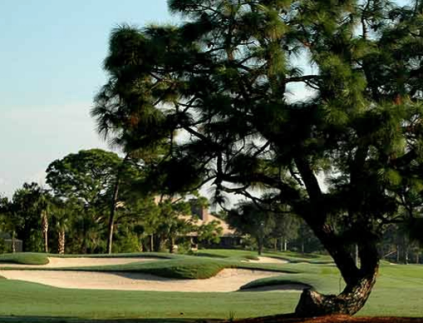 The Lakes course features one of the toughest holes in all of South Florida, the par 4 14th with an island green. The Dunes Course at Sandridge Golf Club plays to a par of 72 and a maximum distance of 6,817 yards. The course rating is 72.2 with a slope rating of 123. 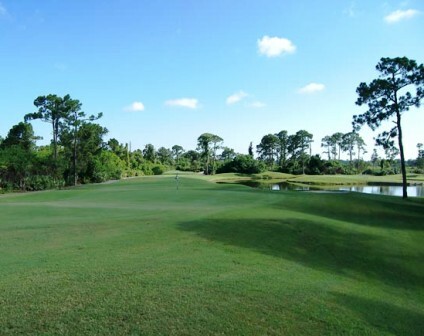 With an island green on the front nine to rolling hills on the back nine, the Dunes course winds around an old ridge that runs up the East Coast of Florida that was once used for mining operations.